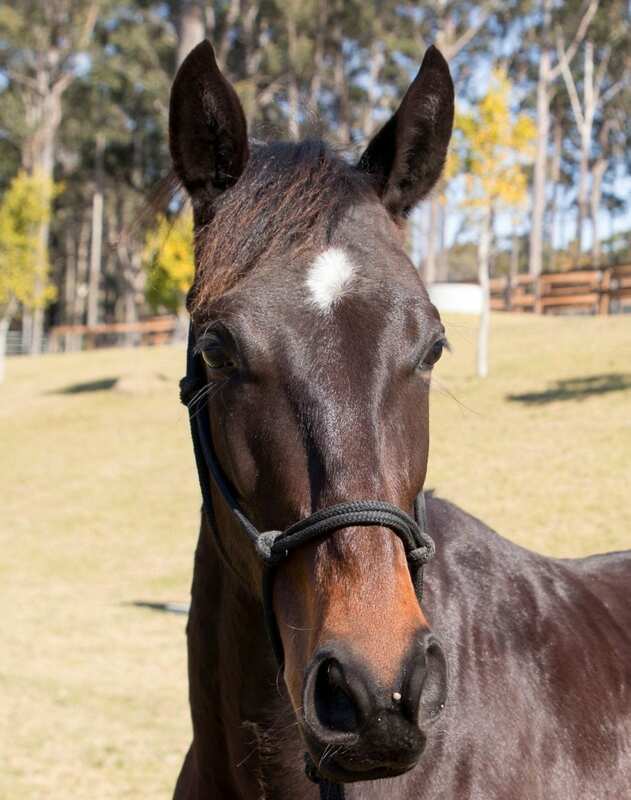 Breed for the future with this stunning filly, who’s pedigree includes Warrenbri Romeo, Doc’s Freckles Oak and Acres Destiny. Kitt is now broken in, and just completed 6 weeks intensive training with respected American cutting-horse trainer and competitor Kate Neubert. Kitt’s dam Warrenbri Roma, is descended from the great Warrenbri Romeo and Doc’s Freckles Oak. Kitt’s sire, Otfordvalley Solar, is by Acres Destiny, a record breaking eight-time winner of the Australian’s Campdraft Association Sires Progeny Award (2008, 2009, 2010, 2011, 2012, 2013, 2014 and 2015). His current leading campdrafting progeny include: 2011 Warwick Gold Cup winner Serene Acres, ACA Open Campdraft Horse of the Year and Warwick Stallions Draft winner Marnies Destiny, ABCRA Open and All Round Campdraft Horse of the Year Binnia Impressive Destiny, ABCRA Maiden Campdraft Horse of the Year Cool Destiny and World Championship Campdraft winner Palmers Cool Special. 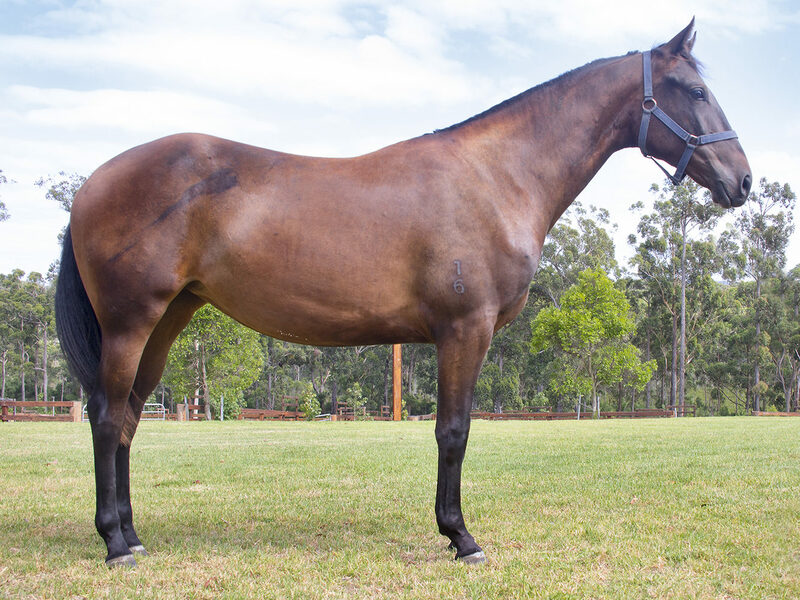 Otfordvalley Solar is out of one of Willinga Park’s most influential mares, Glen Lee Rivoli Silhouette, who has produced many progeny who have gone on to succeed in the show or competition ring. consider to be some of the best in the breed. We have carefully selected horses for their conformation and ability. Many have a strong history of being successful in show or competition and, everyone knows that success breeds success, so many of our horses have strong lineage to the best pedigree stock horses in this country.